​Everton defender Cuco Martina has joined Feyenoord on loan for the remainder of the season, after cutting short his loan spell with Stoke City. The 29-year-old had fallen out of favour at the bet365 stadium, and reports emerged earlier in the day that his deal was to be terminated to allow him to move to the Netherlands. That move is now completed, with Everton ​confirming on their official website that he has now moved to the Eredivisie on a temporary basis. 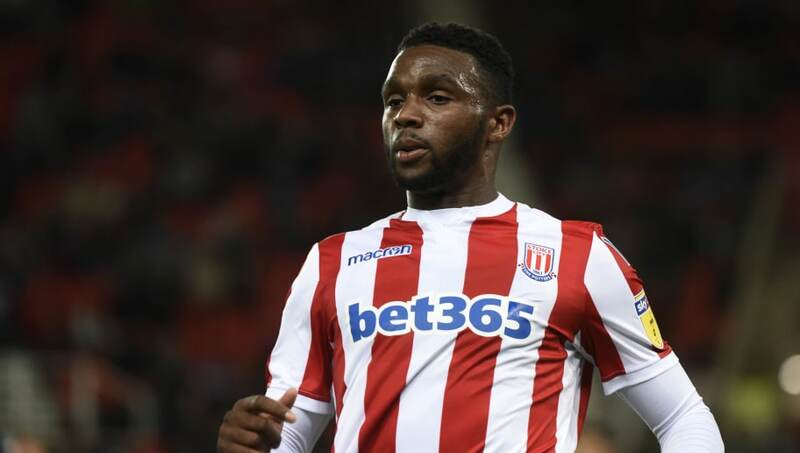 The statement read: "Cuco Martina has joined Dutch club Feyenoord on loan for the remainder of the 2018-19 season after his loan deal with Stoke City was cancelled. Curacao international Martina has played 18 matches for Championship club Stoke this season. Feyenoord are currently third in Holland’s Eredivisie." Prior to Stoke City's managerial appointment earlier this month, Martina had been a regular in the side, making 17 appearances in the Championship, all of which were starts. The arrival of Nathan Jones as manager quickly changed things though, and he was omitted from the Potters' last four matchday squads. Martina signed a three-year contract at Goodison Park when he joined two years ago, but he has failed to nail down a place in the side ever since his arrival. The writing was perhaps on the wall for Martina when Ronald Koeman, the manager who bought Martina to Merseyside, was dismissed from his post in late 2017.